I have to say it was a pretty good day! Started out with crazy car service guy at 5.30AM. Although I'm a morning person this guy took it to a whole new level. Like he had just done 2 five hour energy shots. Got me to the airport though. Flight was a bit delayed but got to Denver only slightly behind schedule. I picked up my rental car at Fox car rental. What was I thinking? That place should never be the first choice ever again. After that drove to UHaul location for what was no doubt the most critical part of the day. Guys there knew who I was and were expecting me. Truck was pretty much ready to go. Rental car became immediately superfluous and I returned it back to Fox at the airport...took cab back to UHaul. Took possession of truck with functional brake controller (tested) and 2 5/16" ball hitch. 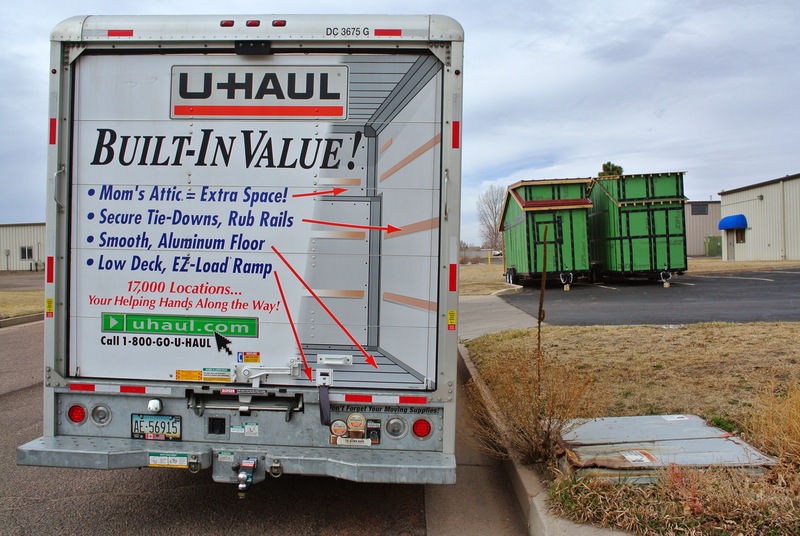 Definitely not a cheap rental since I had to pay for that stuff and also opted for the most premium insurance package as credit card companies apparently don't insure truck rentals. Nice, dude! 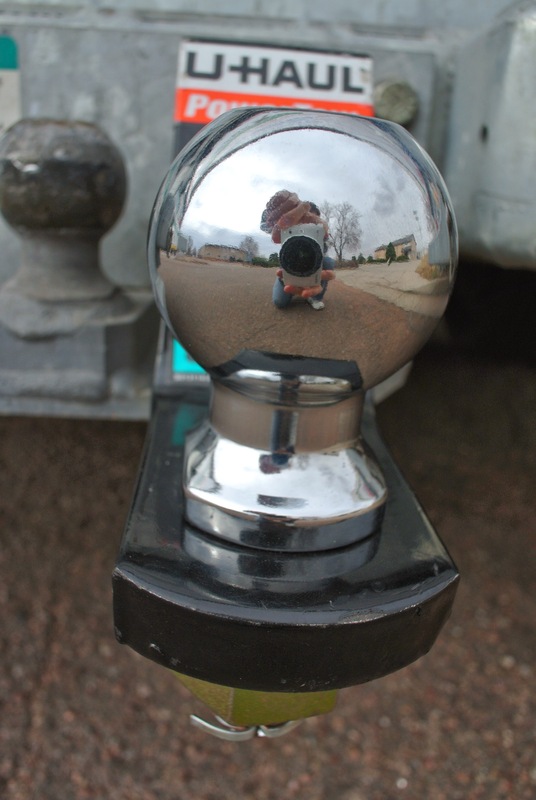 Also, kudos on the Nikon mirror-less camera (reflected on the hitch ball).